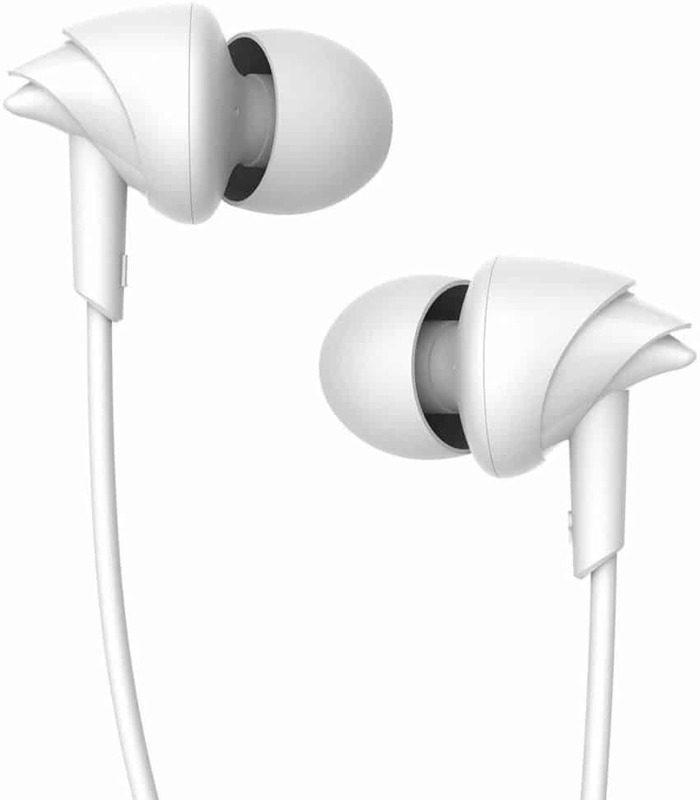 The stylish BassHeads 100 superior coated wired earphones are a definite fashion statement. The boat BassHeads 100 Earphone comes with an amazing commixture of style with performance. The Perfect arc, with different size ear tips helps you in achieving superior comfort even with long listening hours. 1. First Go to Amazon offer page.